Is your cat peeing outside of the litter box? A cat peeing on your bed or a cat peeing on your rugs or a cat peeing on the couch -- basically anywhere they're not supposed to -- is an issue than can usually be fixed with a little bit of patience, time and trying a few things until something works. Read below for a list of tips to help stop your cat from going where he shouldn't. Get Cat Attract litter. Cat Attract litter is a brand at the pet stores or online (not at regular grocery stores). It's supposed to help attract them to it. Not the cheapest thing, but it's good! Is the litter box covered? If it's a covered one, take the cover off. It freaks them out and they are afraid to go in if there's no way out and they feel cornered in it. Where is the litter box? If it's in a busy area, kitty may not feel comfortable there. Get a second litter box. If he is pooping in the same-ish place, put it there. Litter boxes aren't the prettiest decoration, but they're better than poop on the floor. You can move it once he gets the hang of it. Does he have access to the whole house already? New kitties often do best in the bathroom for the first few days to learn that you all are his people and to have a "smaller world" to get used to at first. Also, the litter box is right there all the time, so they can't miss it. Do you have an automatic litter box? If so, forget it. It can scare them if they're not used to it. Maybe try it again later. The kind of litter might be bugging him also. Some are more pebbly than others. Try changing litter (Cat Attract!). Has he been to the vet yet? One of the symptoms of a UTI in cats is going a lot and not necessarily in the litter box. Might be something a little medicine can fix. He may be stressed with the new surroundings. There is an awesome plug-in diffuser called Feliway that releases calming pheromones for cats. Nothing bad for humans and you can't smell it, but it calms them. This is great for stress situations and moving, new home, new cats, etc. You need to get one for each room he's in, really. And at minimum, where he's pooping away from the box. They are not cheap, again, but it is really, really good and once he's settled, you don't need to refill them. Maybe one refill would be good, so 2 months of them. They are the cheapest on Amazon. The refills for sure are. Put foil over common pee places. Cats don't like stepping on it, so they won't. It's not pretty, but if a cat is peeing in on particular place over and over (like your couch cushion), a piece of foil over it can help deter them from that spot. 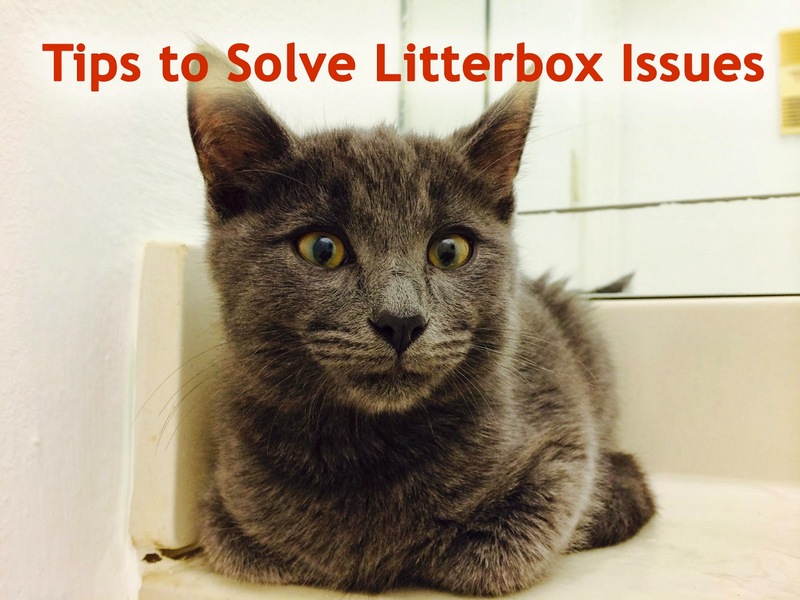 Most of the times, these cat peeing outside of the litter box problems can be fixed. It just takes a little patience and knowledge and working with kitty. Don't get mad at him or scream though. That will only stress him out more and it won't get better. Good luck! And remember, a cat peeing outside of the litterbox is usually a sign of something -- either vet-related or stress-related... and most of all, fixable. Keep at it and give it time. None of the above are immediate fixes. Give them time to work, and if not, try the next one. Your kitty loves you. You two just need to work things out. Thanks for trying to help him!